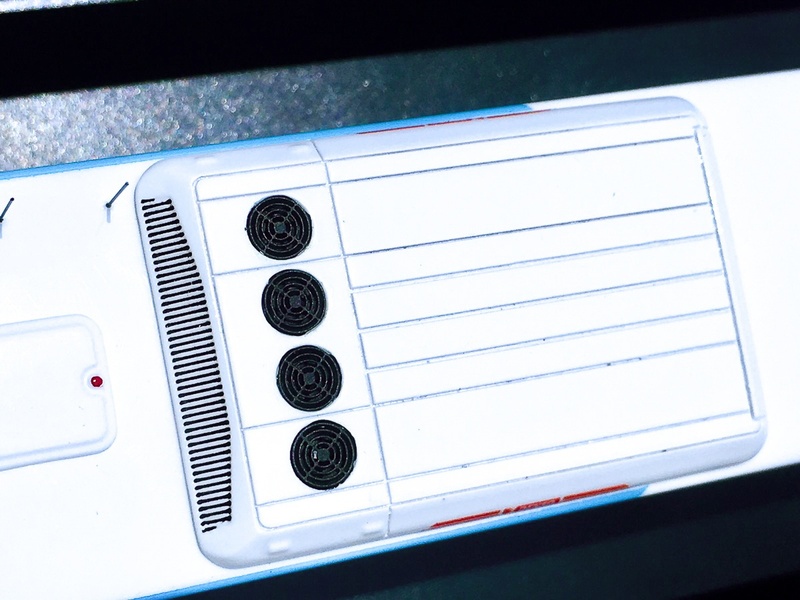 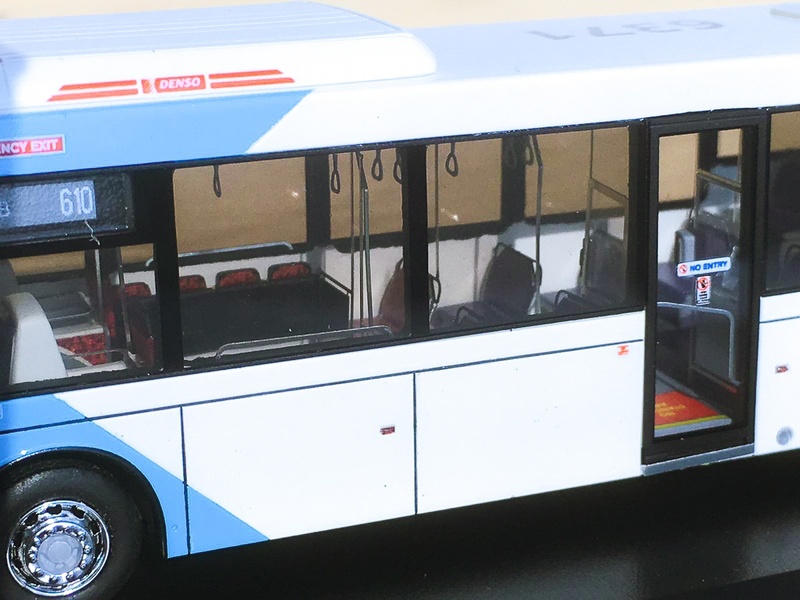 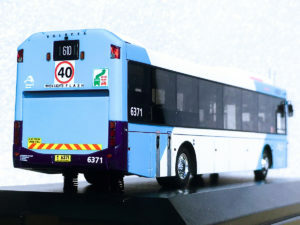 This 1:76 scale bus model depicts a Hillsbus Volvo B7RLE featuring the Volgren Optimus body. 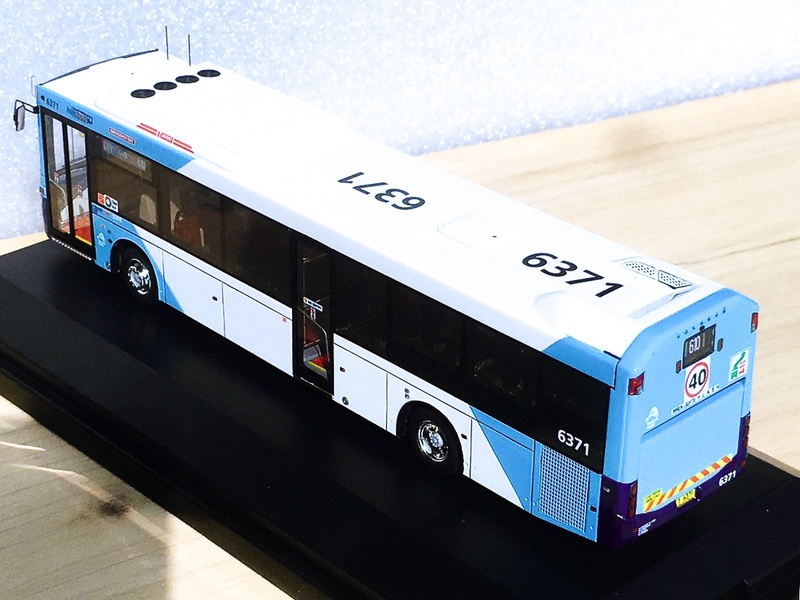 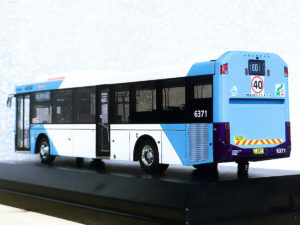 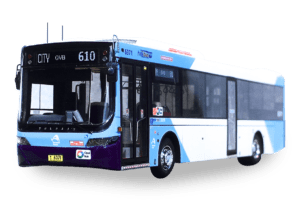 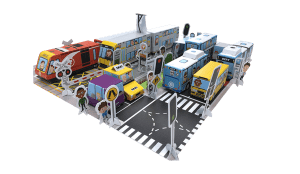 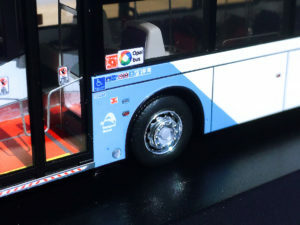 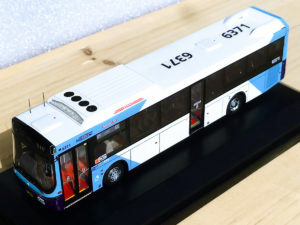 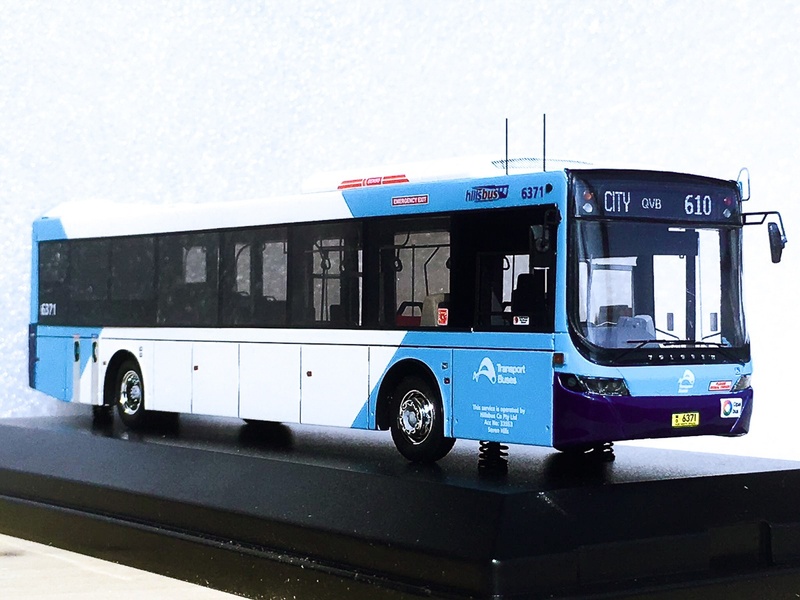 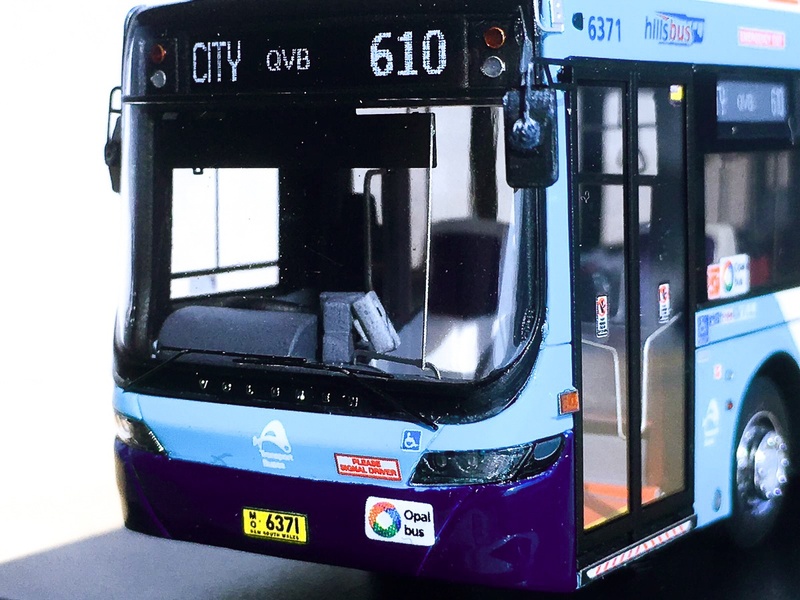 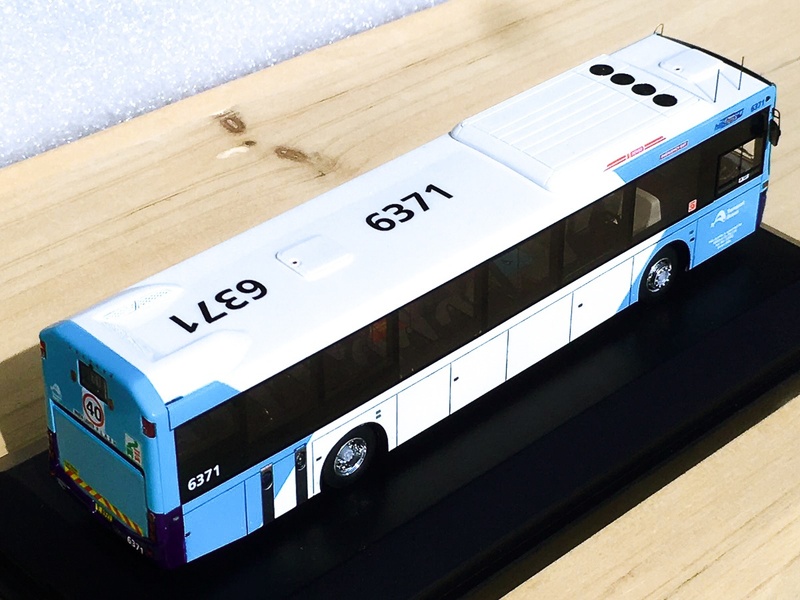 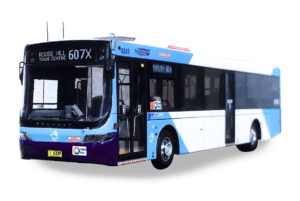 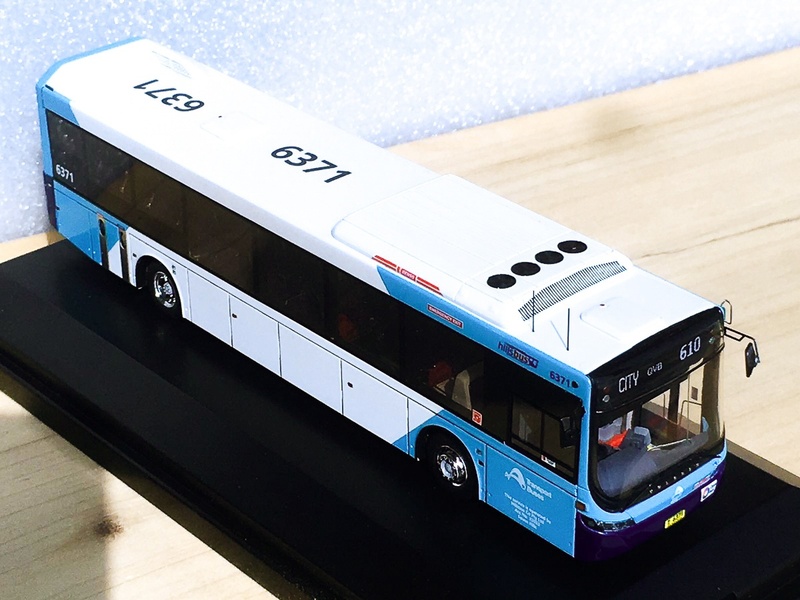 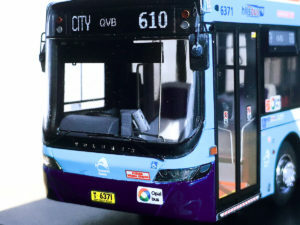 These new buses have been delivered to Hillsbus and its sister organisations, Hunter Valley Buses and Blue Mountains Transit, with all wrapped in the Transport for NSW livery depicted by this model. 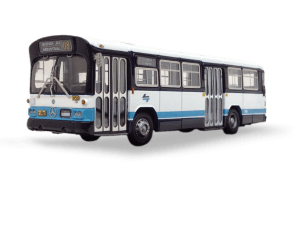 Hillsbus is an organisation backed with international public transport experience. 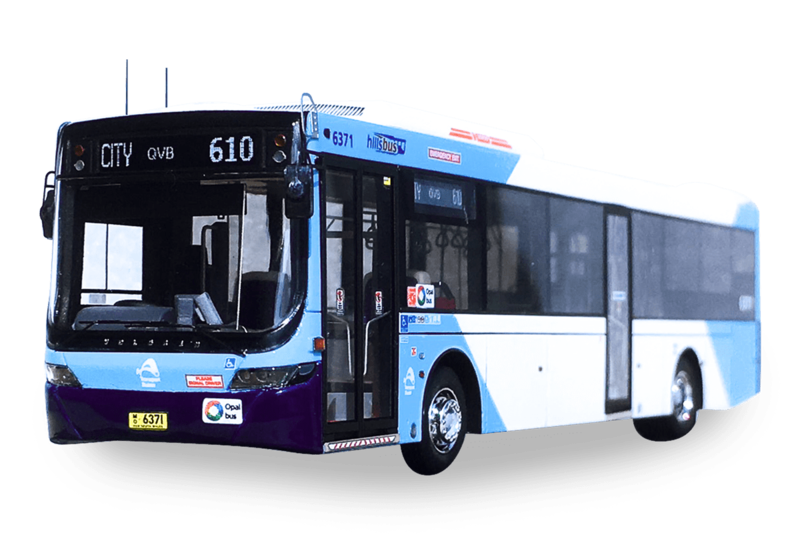 In Sydney, Hillsbus has four depots, spread across Dural, Northmead and Seven Hills. 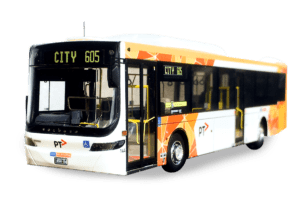 Routes are operated in areas including Parramatta, Castle Hill, Rouse Hill and the Sydney CBD.